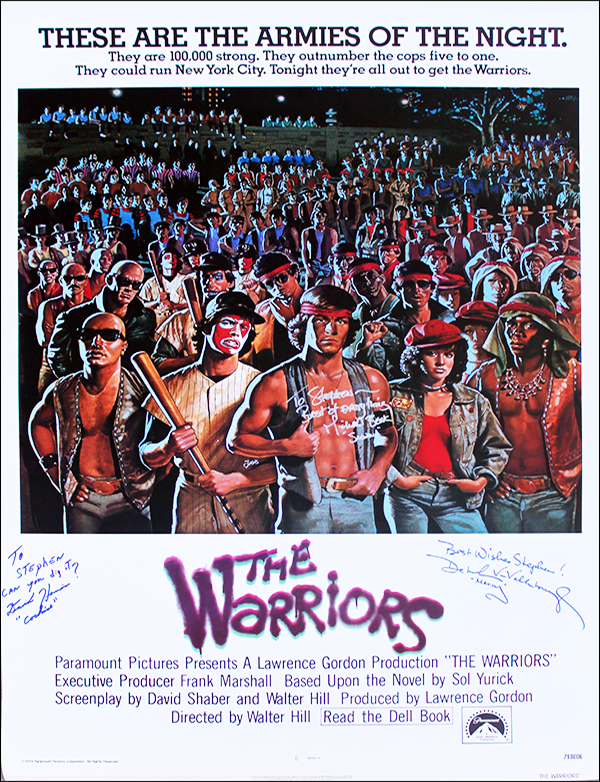 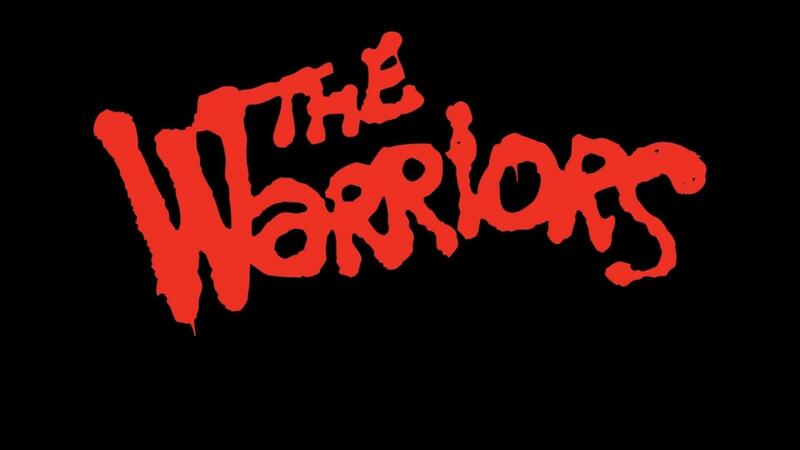 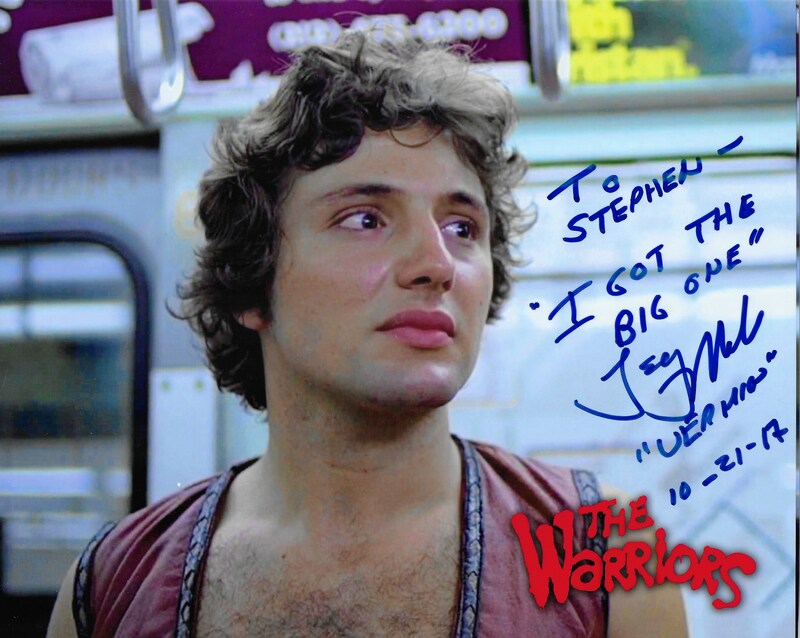 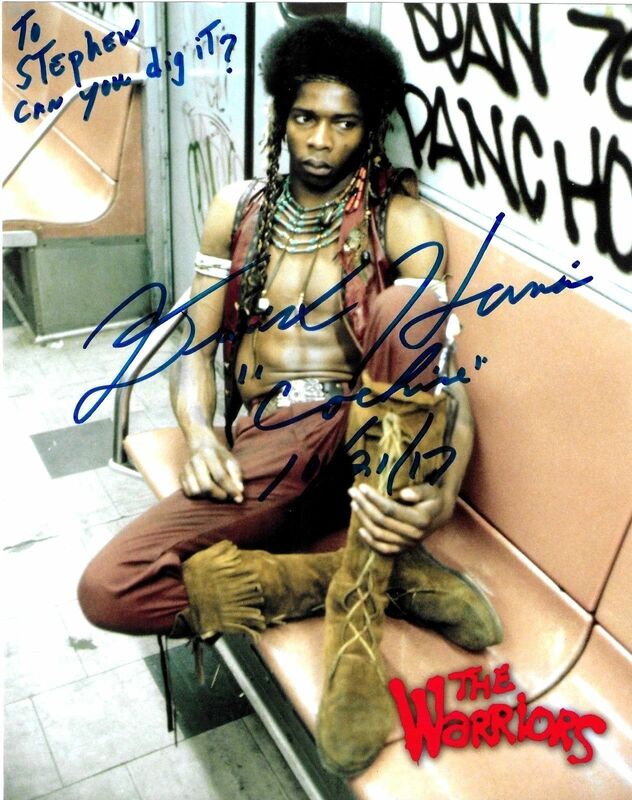 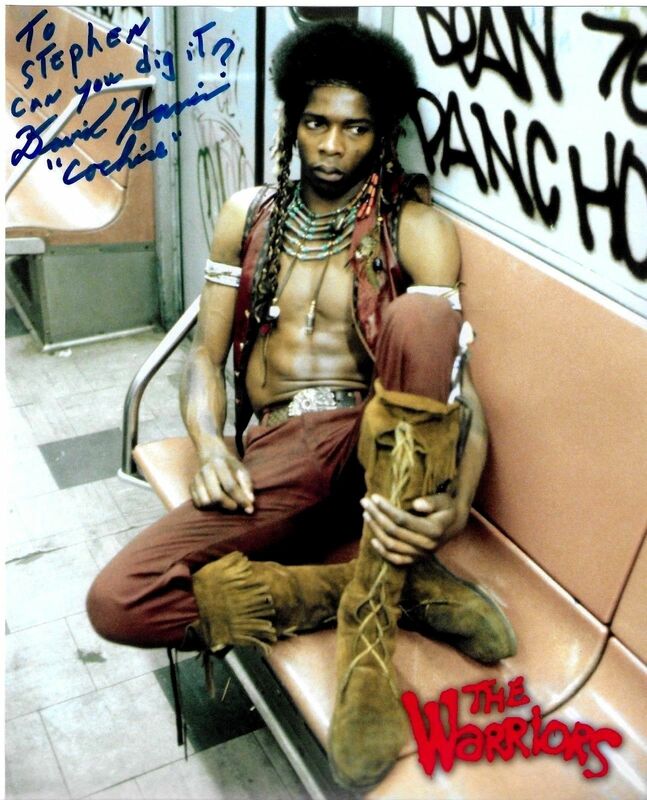 I FIRST SAW THE FILM “THE WARRIORS” IN SPRING OF 1979.
it was at the long since torn down brick 1 screen theater house in Alhambra (on Main & Atlantic) where I first saw this film and have been hooked into it ever since. 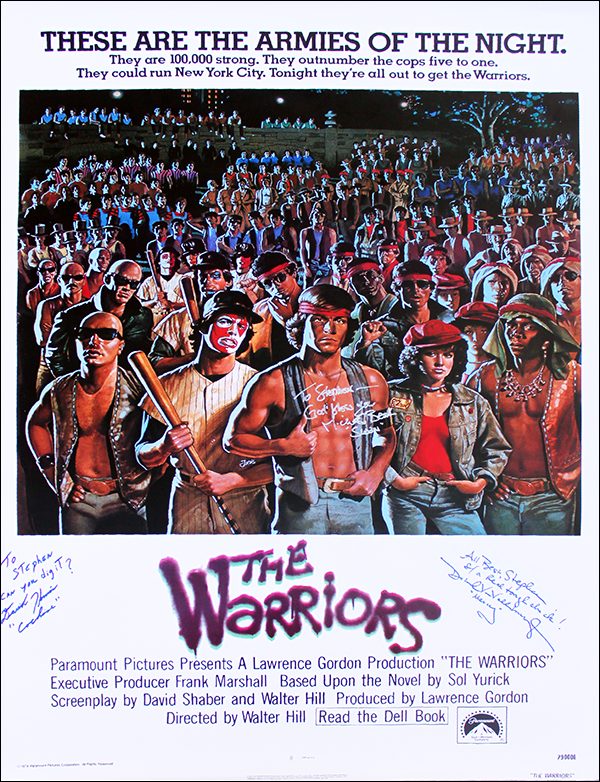 Long before the film gained its cult status and while the press and news media were attributing theater style gang fights during its release, I enjoyed the action, the rumbles, the costumes, the drama, the chases, the humor and the New York City backdrop to what has been one of my favorite films ever since. 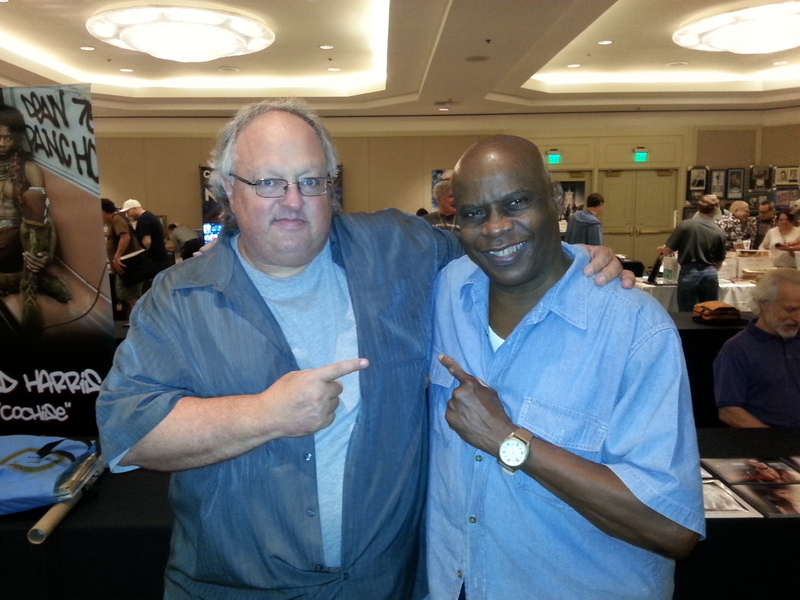 each at The Hollywood Show in Burbank, Ca. 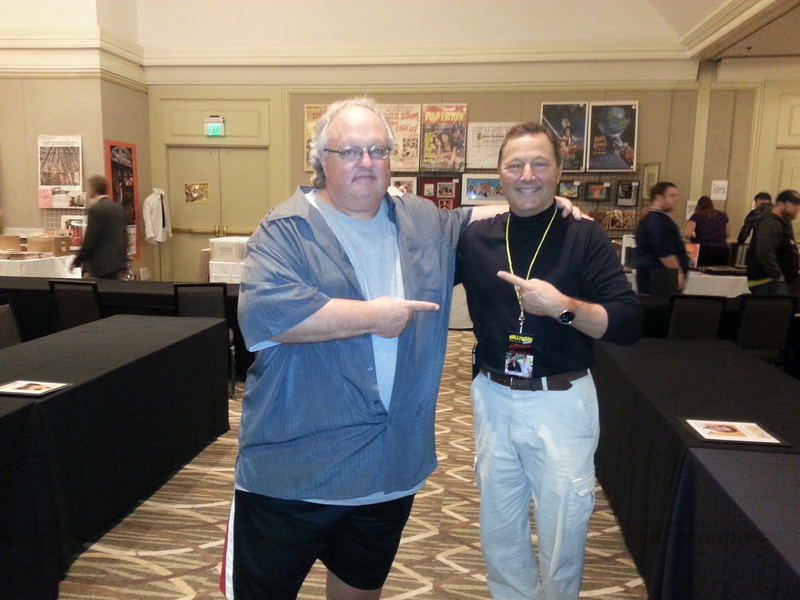 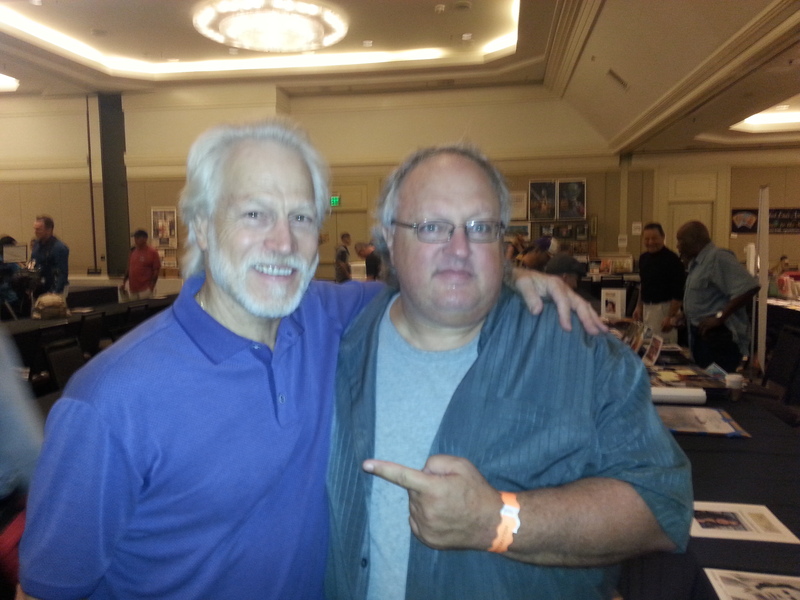 January 5, 2014 at The Hollywood Show convention. 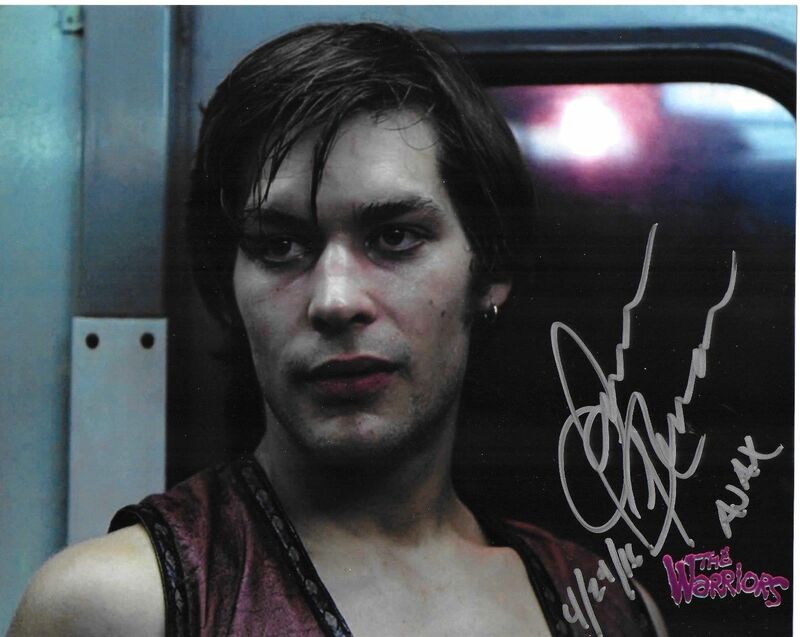 signed 11X14 photo autographed on January 4, 2014 at The Hollywood Show. 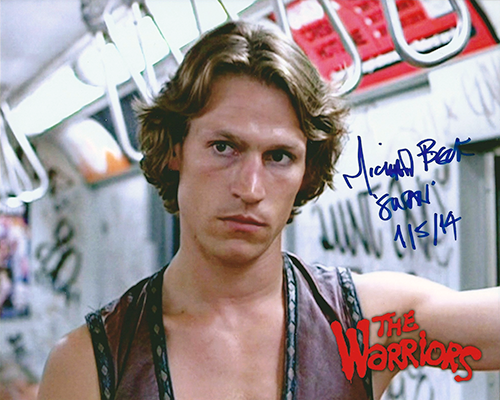 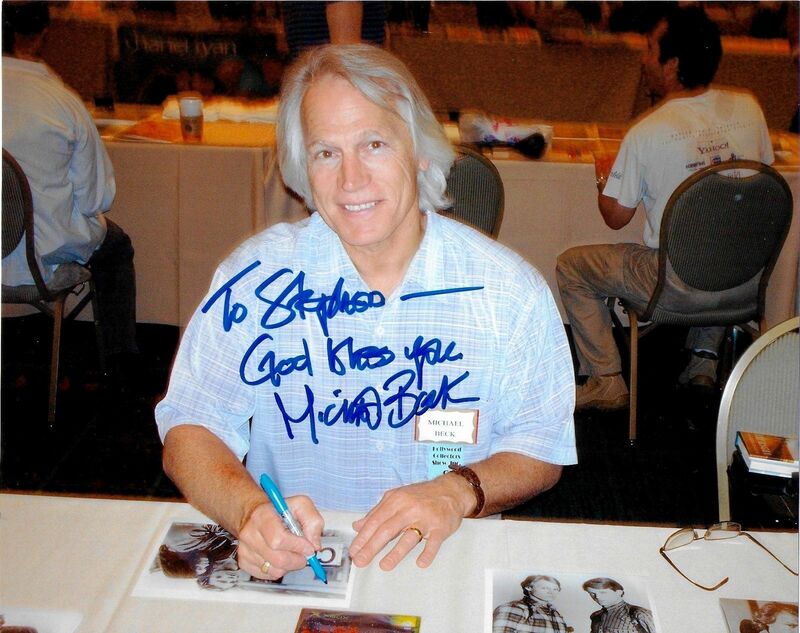 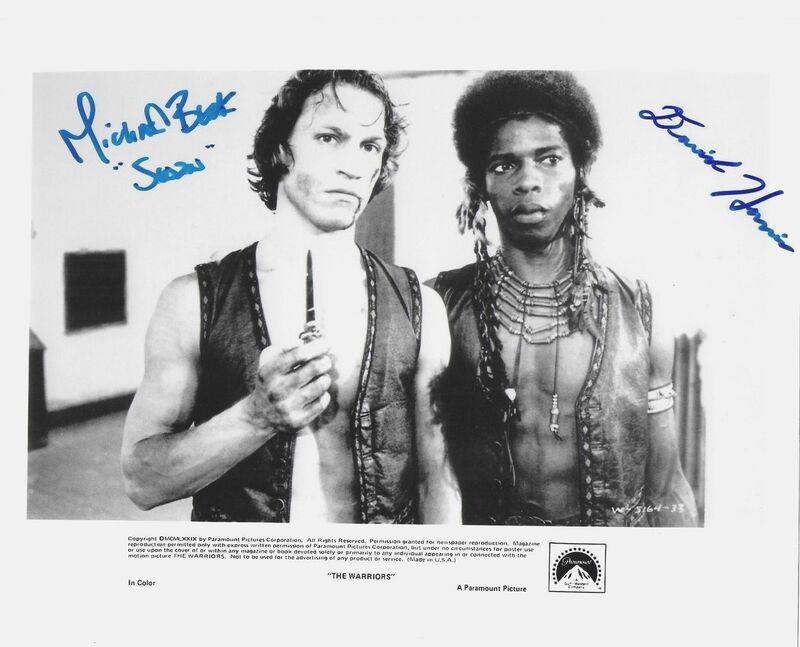 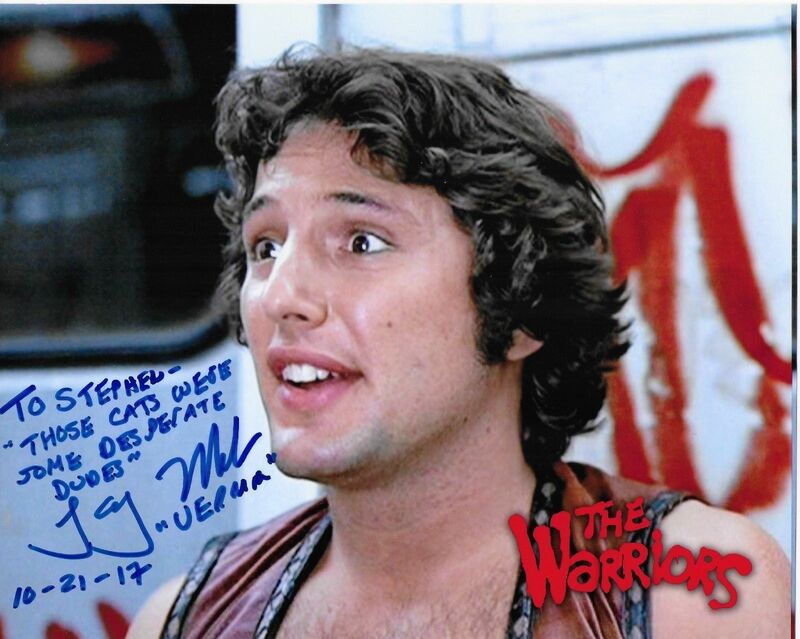 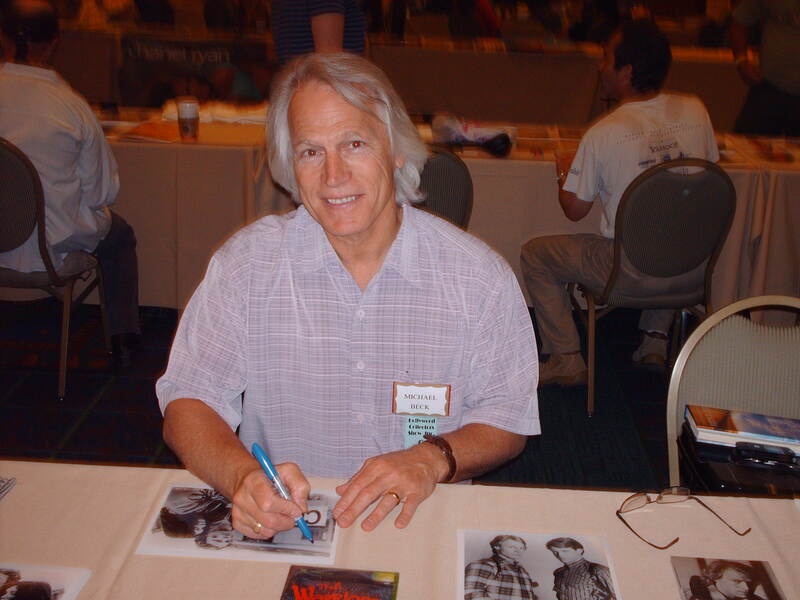 Signed by Michael Beck in Los Angeles at The Hollywood Show on January 5, 2014.
were signed at The Hollywood Show on October 21, 2017.
at The Hollywood Show in Burbank on October 6, 2007.
that I would have the pleasure of meeting. 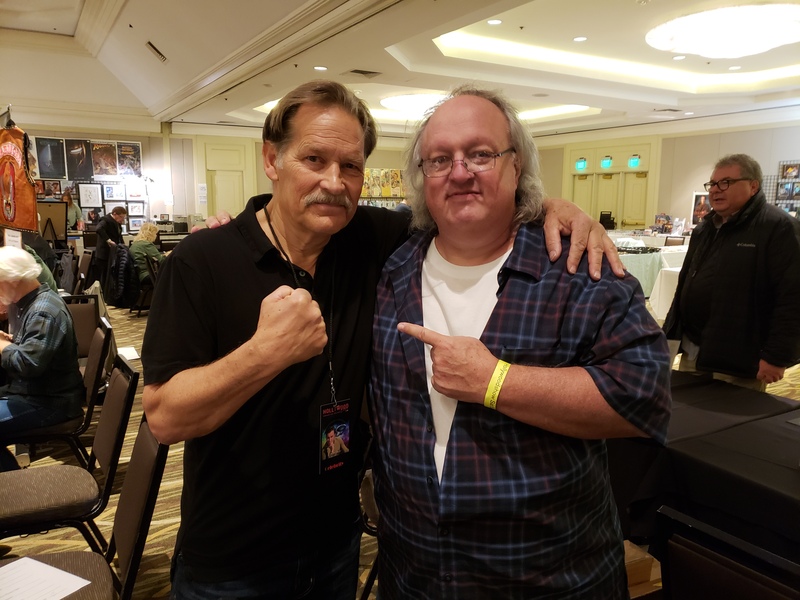 on October 21, 2017 at The Hollywood Show. 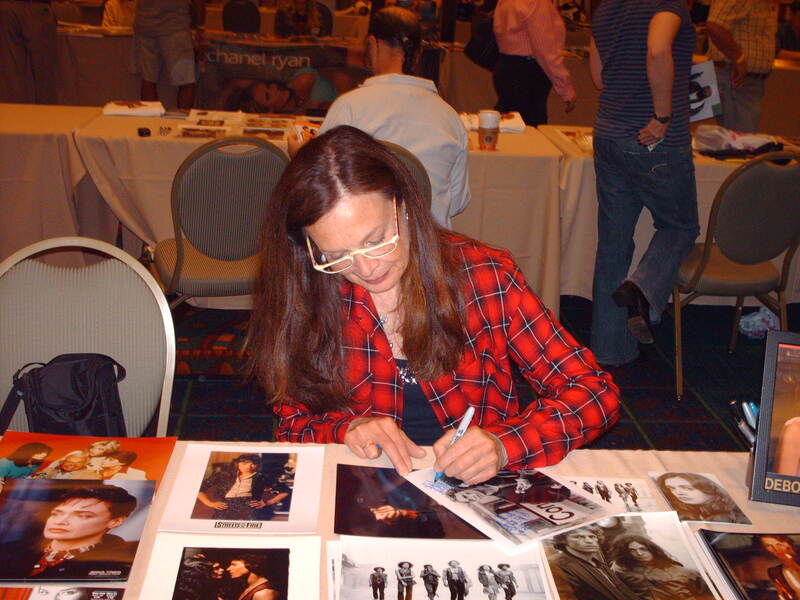 on April 26, 2008 at The Hollywood Show convention in Burbank. 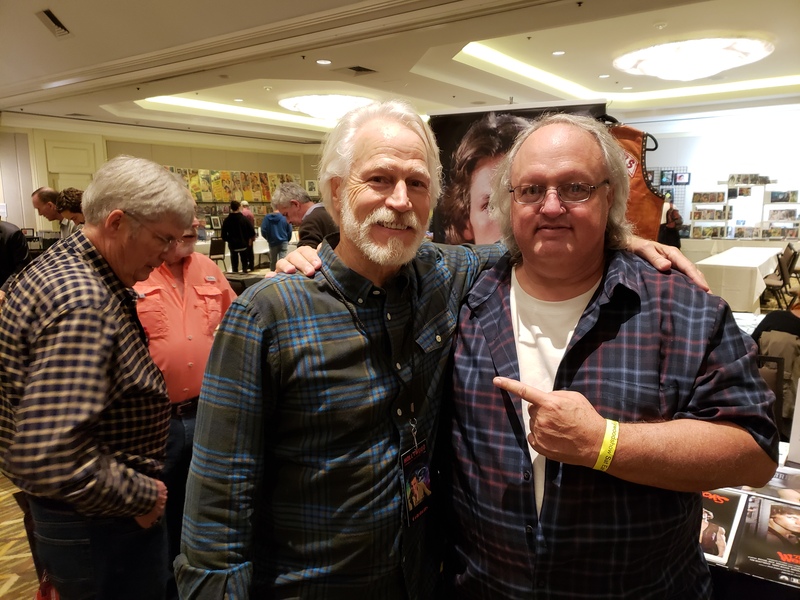 The Texas Frightmare Weekend convention in Dallas on Friday April 29, 2016.
and its proprietor David Elkouby for bringing together over the last decade so many of the cast members from this amazing film. 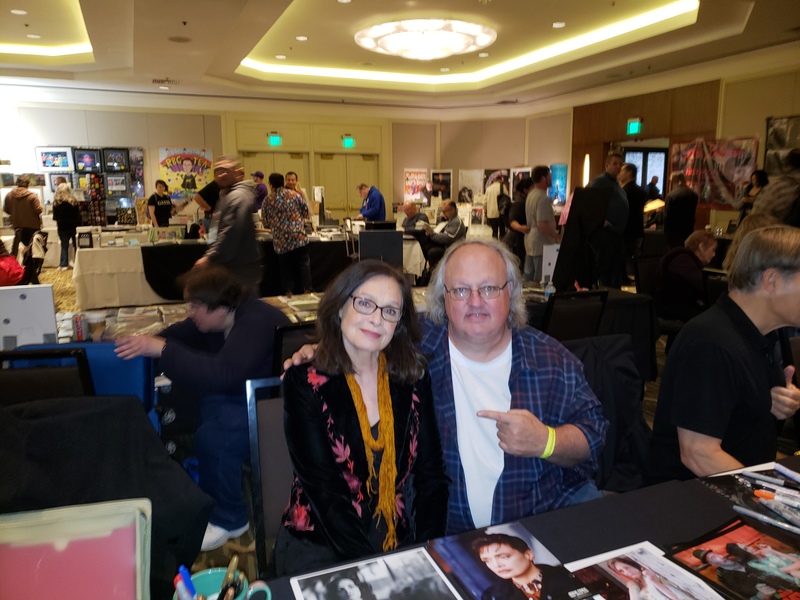 A tremendous special Thank You to these celebrities for bringing themselves to their fans and to conclaves and conventions whereas these autographs and photos can be so happily shared and enjoyed in years to come. 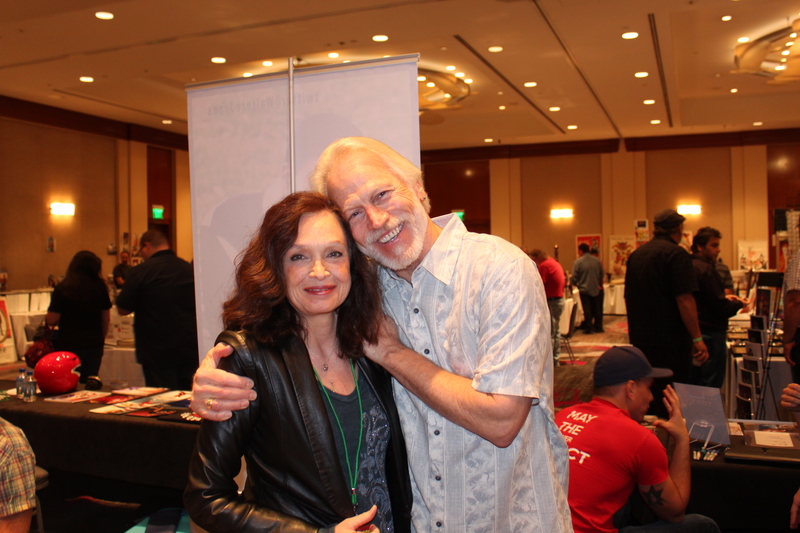 from The Hollywood Show Convention on January 4, 2014.
at The Hollywood Show and convention on October 21, 2017. 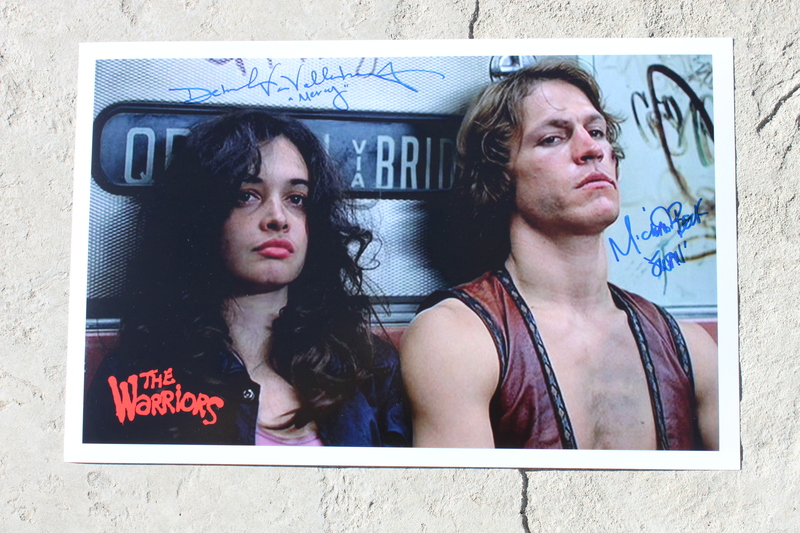 Debra Van Valkenburg, James Remar and Michael Beck. 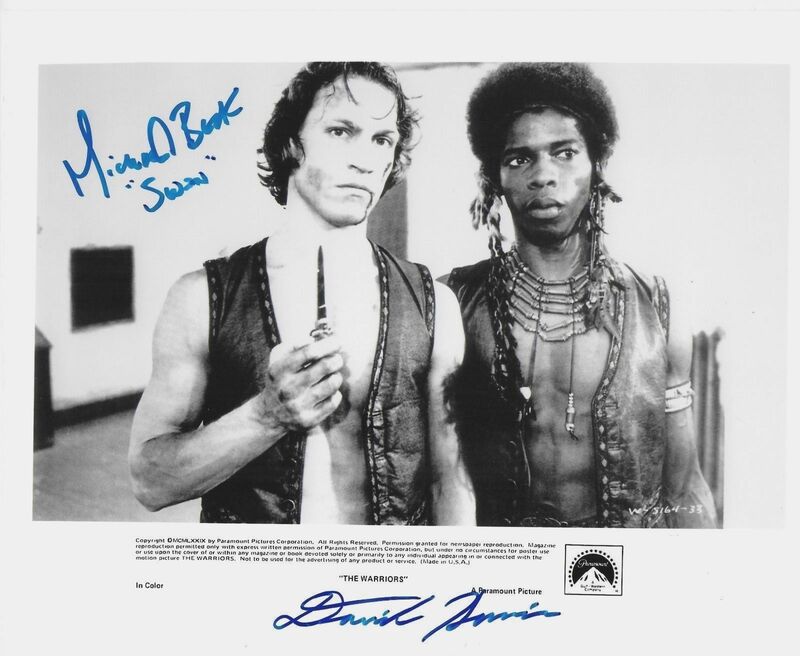 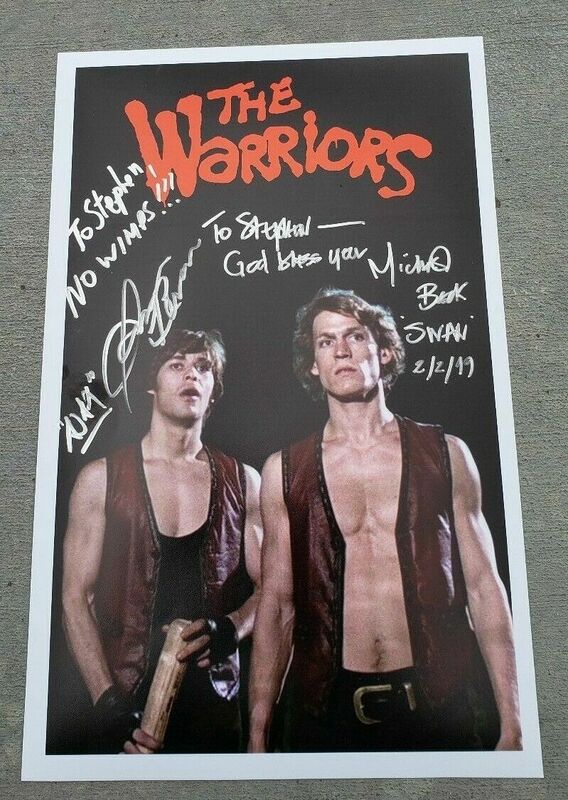 James Remar and Michael Beck.